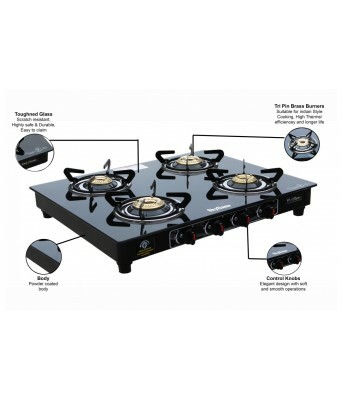 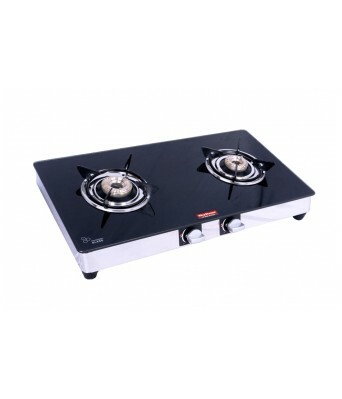 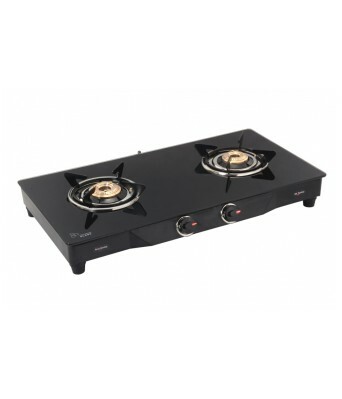 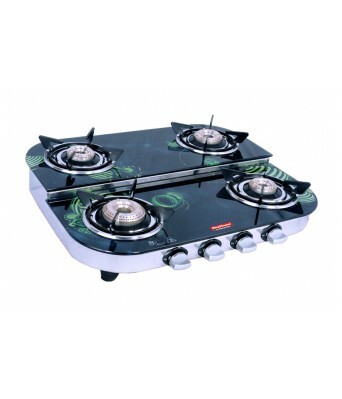 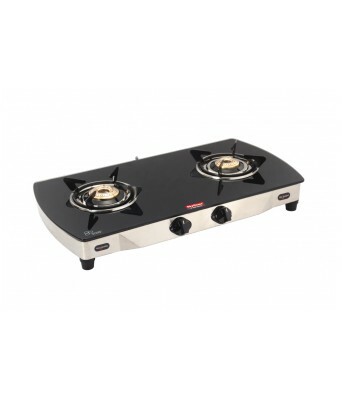 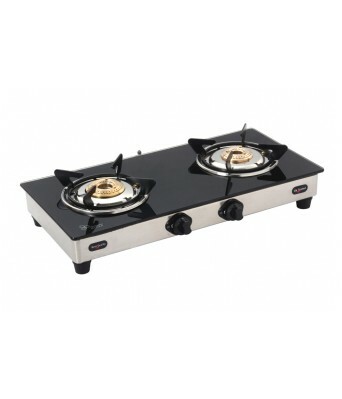 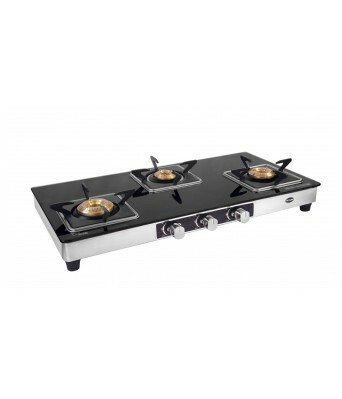 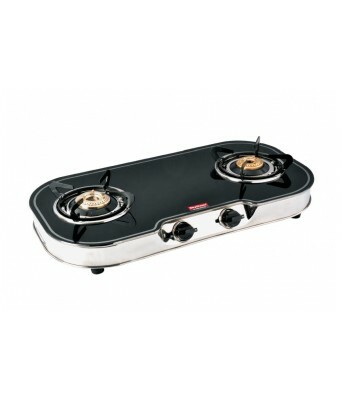 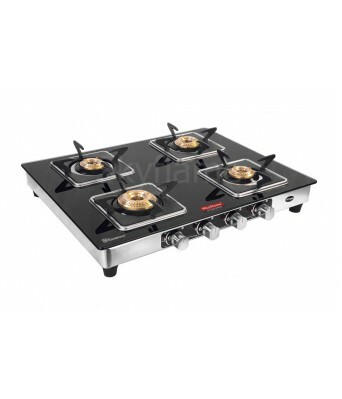 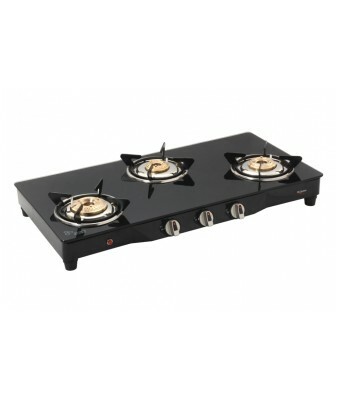 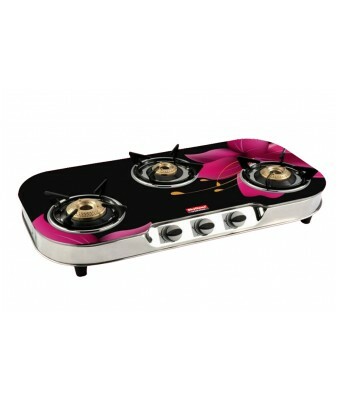 Make your cooking experience more satisfactory with the Skyflame 2 burner Krown which is ideal for families. 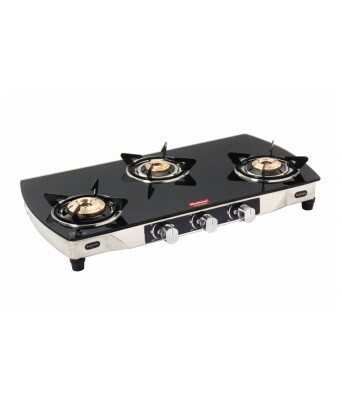 This stove comes in a wide variety of choices so you can choose the perfect fit for your kitchen. 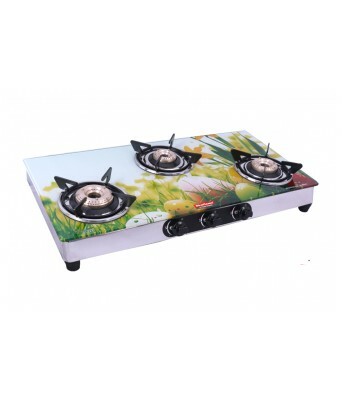 A unique design to prevent the entry of insects, they are the perfect combination of elegant looks and easy performance.